Relational database like MariaDB is one of the required components to setup a web server as well as other less common uses such as when configuring a shared Kodi database. 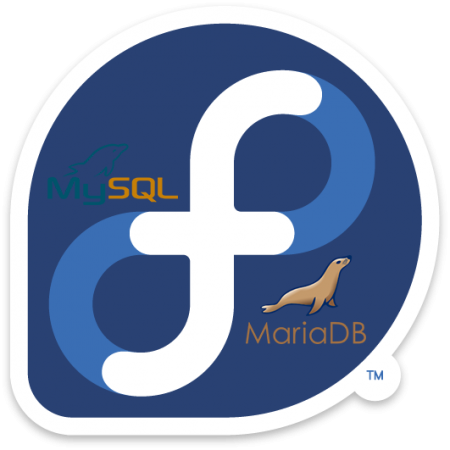 On Arch Linux MySQL has been replaced by a practically functionally identical community fork called MariaDB. Make sure you set root password, remove anonymous users and disallow root login remotely unless you know you will need remote access to MariaDB. There should also be no need to keep test database so remove test database and access to it. Finish the install process with reload privilege tables now. Reload the configuration for the new service to be detected. Reload the configuration for the changes to apply. Enable the service to start on boot. Invoke the command line tool. The username is specified with -u option follower by the username which is root by default. The password is specified with the -p option followed by the password without a space in between or the password can be omitted in which case MariaDB will prompt for one. Use command line or Install phpMyAdmin to administer MariaDB / MySQL databases.